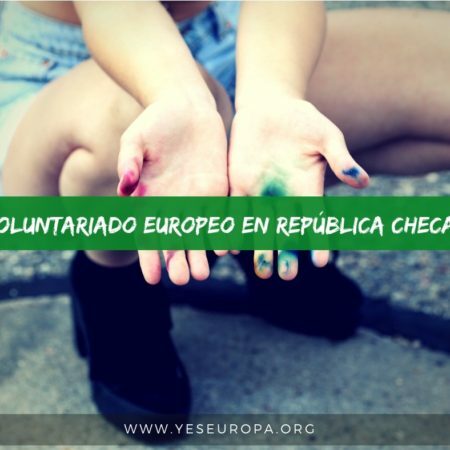 Apúntate ya estas nuevas oportunidades de Voluntariado europeo Rumanía. 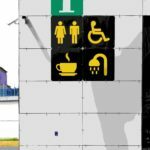 Varios proyectos, todos los gastos pagados de alojamiento, viaje, seguro y comida. 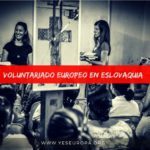 V for Volunteering” is a Erasmus+ volunteering project where 10 volunteers from 5 countries will undergo 12 months stages in Romania. The stages will be organized in 2 flows. 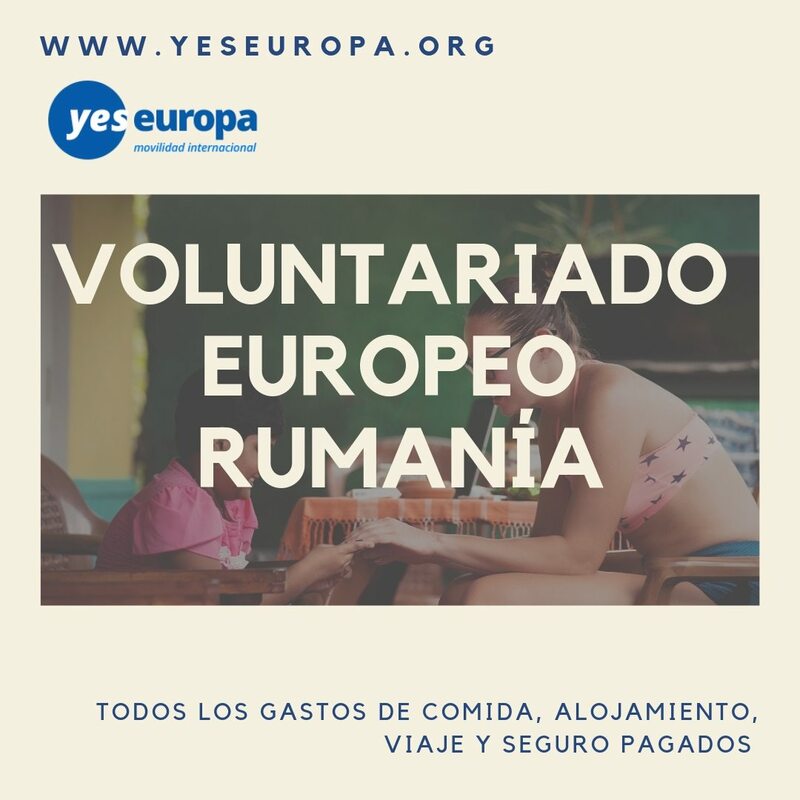 The first one will have 5 volunteers (from Turkey, Portugal, Greece, Italy and Spain) and the second one again 5 (again from Turkey, Portugal, Greece, Italy and Spain), each time the volunteers spending 12 months in Romania. 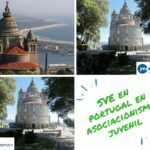 The project will take place in 5 locations, in 5 middle/high-schools, although the volunteers will participate in many other activities as well (camps, events, campaigns, seminars etc.). Resita is a mountain town of about 73.000 people located in the south western part of Romania. 3 centuries ago, the first furnace was opened in the city, from then on Resita becoming a major industrial center all the way until today. Resita lays in the middle of Banat Mountains, so to live in Resita means having greenery and mountains in your sight at any time, while still enjoying the perks of urban life. Two national parks, Semenic – Caras Gorge and Nera Gorge – Beusnita, provide quick access to hiking trails, off-road experiences, wild nature and spectacular scenery. Three hydro plant lakes – Secu, 3 Ape and Gozna – are a treat for those with a passion for fishing or kayaking. Lakeside leisure sites like Casa Baraj, Aquaris, 3 Ape attract regular visitors from neighboring counties in search for fun, sunbathing or a dive into the crisp waters at Valiug and Brebu. 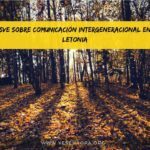 The reality in Resita is that when it comes to youth work and volunteering at the local level, we could do better. Motivation in youngsters is rather low, as volunteering is not considered a very pragmatic (or financially rewarding) occupation. That’s why trough these 12 months we have high hopes that we can actually bring some change in the lives of the people in the community as well as the youngsters who drop off from school, people with disabilities and so on, motivate those who are willing to see change at local level, cooperate with the local youngsters and showing them our work. As such, one of our main goals is to improve the educational services within the communities, and for this we will do educational activities with the youngsters and the local volunteers (e.g. foreign language lessons, games, team building activities, taking responsibility for their actions, recycling etc. ), we will work in schools as well as do field activities and trough these we hope to achieve a more active social society. The learning outcomes of the volunteers (YOU!) 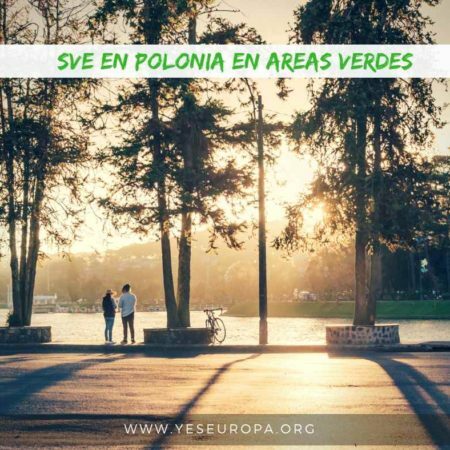 are one of our priorities as well, particularly around social, intercultural and personal skills; work experience in the pedagogical field; English and Romanian language knowledge; confidence and independence. The working program will be 5 days/week with 6 hours/day, and 2 days of additional vacation every month. Mentor sessions and language courses are included in the working hours. 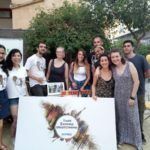 is contributing to that; Monthly activities to promote Erasmus+ and volunteering, and to recruit new volunteers; Volunteering activities at various events organised by our associate partners; Projects of the volunteers (individual or in teams) which promote civic involvement, participation, volunteering and tolerance in Resita once every 3 months. TOLERANT AND ABLE TO WORK IN POOR COMMUNITIES. The volunteers will be hosted in a rented apartment, with single or double bedrooms. In the apartment there are all the necessary conditions for a good life. Rent and utilities (water, gas, electricity) will be paid by the hosting NGO. 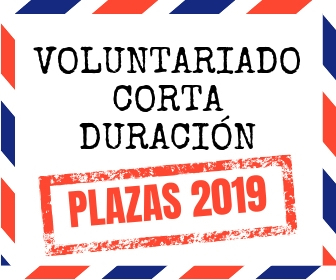 Transport (at local level) will be provided by the hosting NGO, in this case Nevo Parudimos, which will give each volunteer the necessary money to buy a monthly transport pass in the city, so that you can enjoy free public transportation. Life in Romania is cheap, comparing to the other EU countries, here 1 EURO = 4.5 RON. A bread costs around 40 eurocents, a beer at a pub is 1 EURO, to eat in the city a menu (1st course + 2nd course) is around 3 – 5 EURO, so all in all Romania is a pretty cheap country to live in. 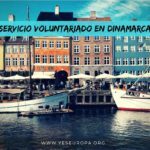 Of course, the volunteers will have a monthly budged which is calculated based on the Erasmus + rules for volunteers, and they will have the responsibility of managing their expenses as well.